Becoming a cat friendly caregiver starts in your home. 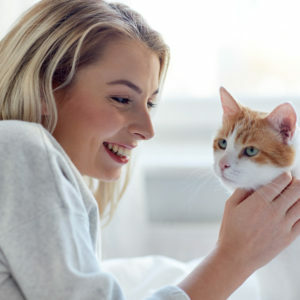 From preparing your cat for her routine veterinary visit to providing a safe and nurturing environment, your home is where your cat will be spending most of her time. Compassionate caregivers who provide positive, consistent, and predictable human – cat social interaction. Access to routine preventive veterinary care. Creating an environment that is enriching and including cat friendly play. 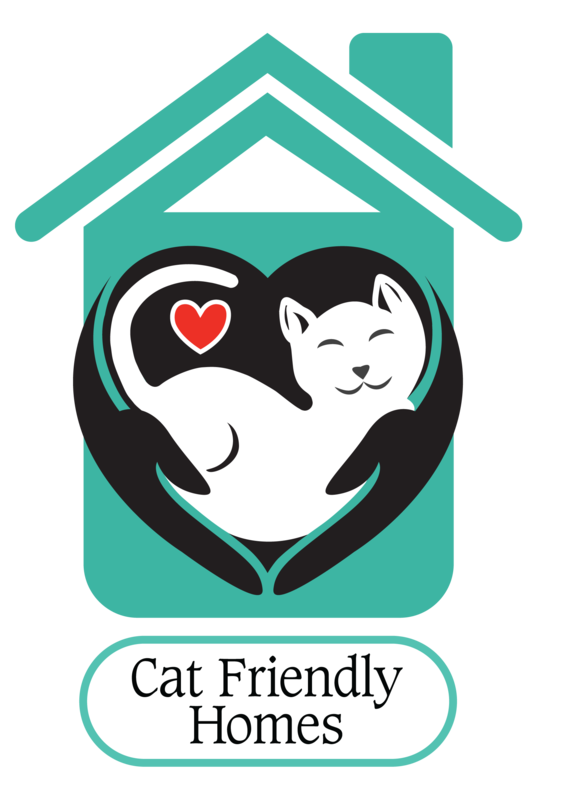 Making a safe, secure, respectful, and loving environment that is free of dangers and hazardous materials that could harm cats. Understanding your cat’s natural behaviors, reading their body language, and knowing that even though they seem independent, cats are masters of hiding sickness and pain. Why Do Cats Need Checkups?